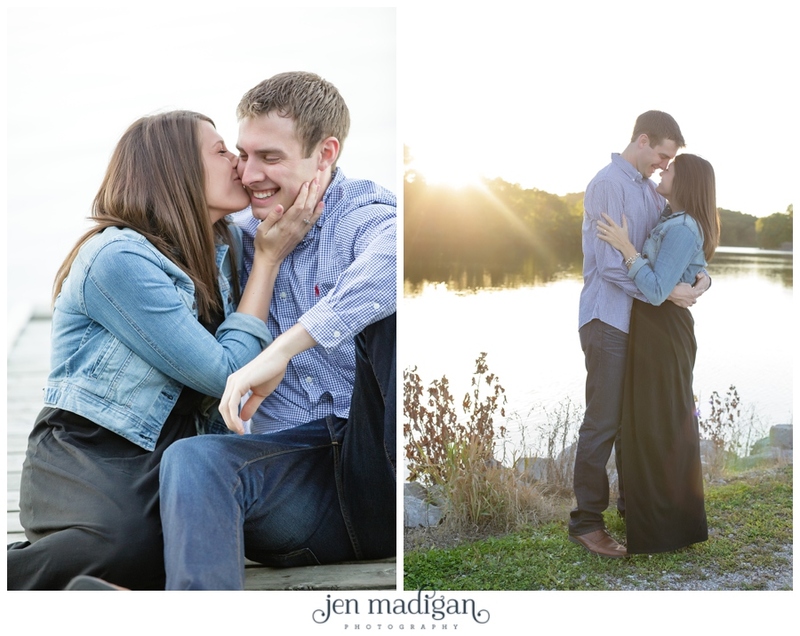 Let me preface this post by saying I cannot gush about this couple enough. 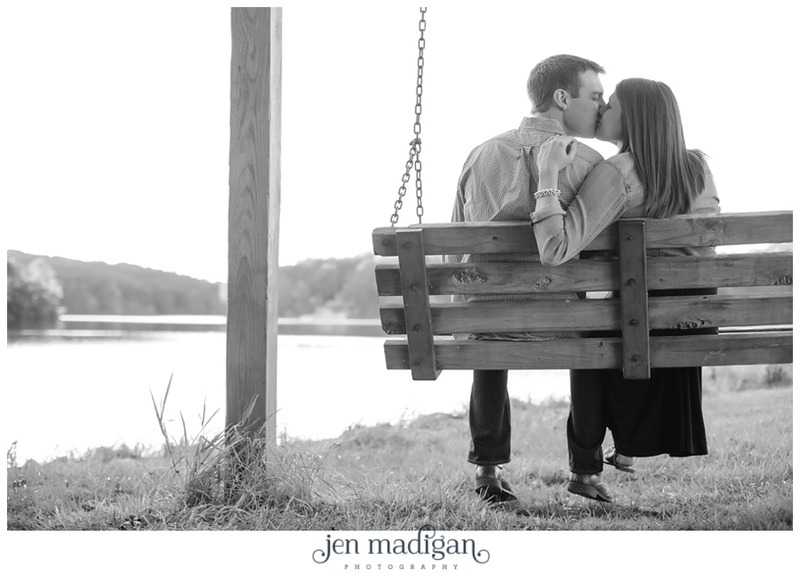 Seriously, they are not only gorgeous, but so sweet and a ton of fun to be around. 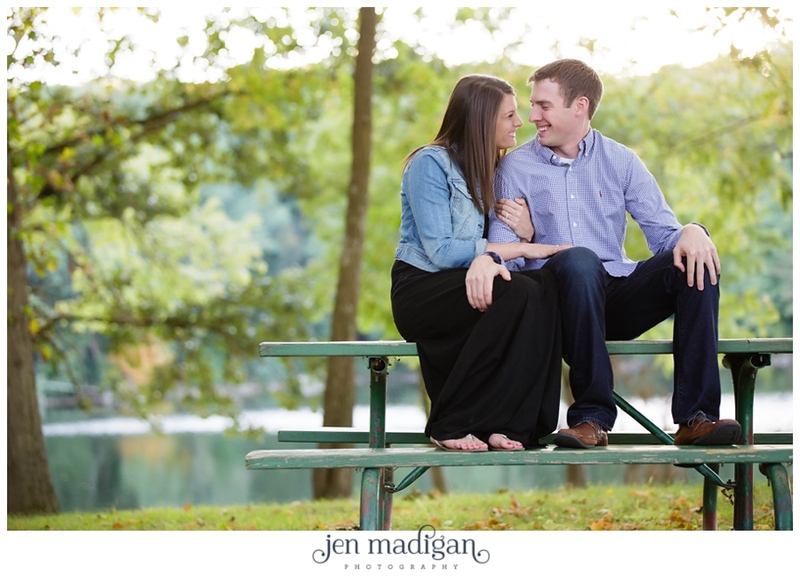 I absolutely love photographing a couple that looks at each other like these two do (tons of geniune smiles, laughter, you can tell they really enjoy spending time together), it's one of my favorite things ever. 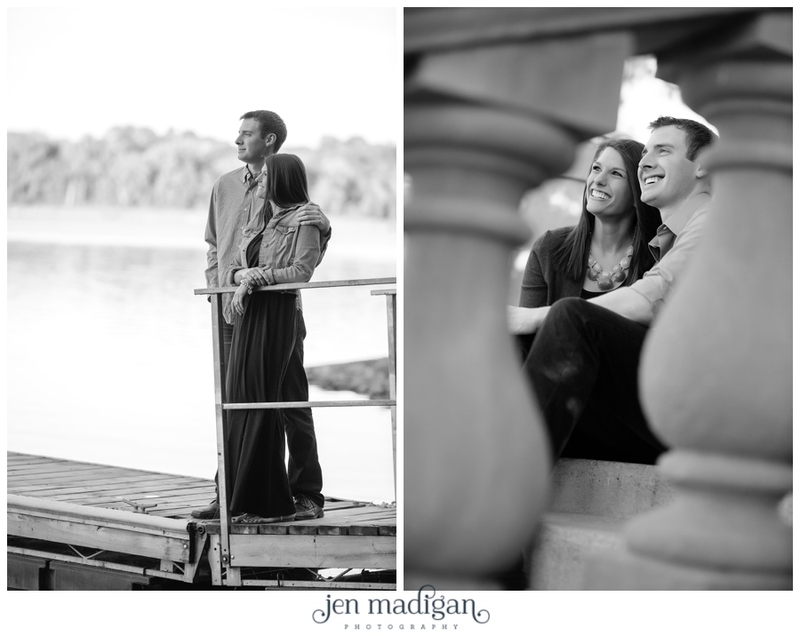 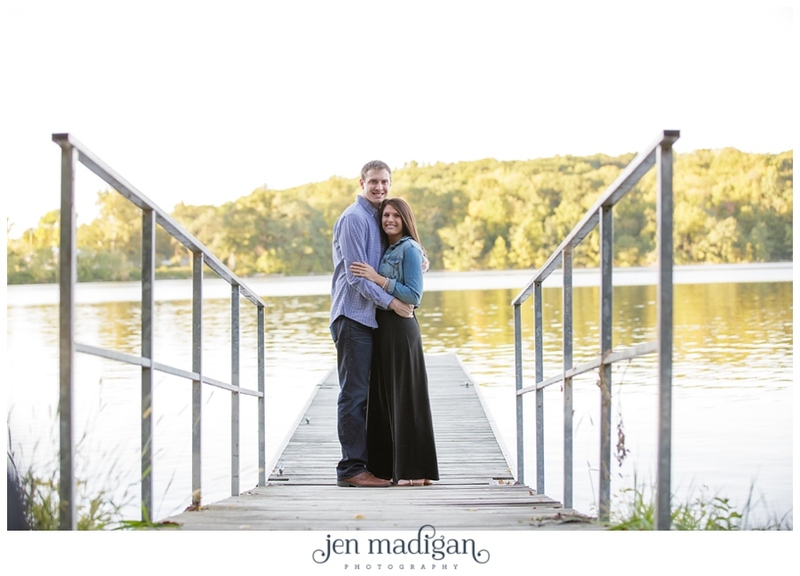 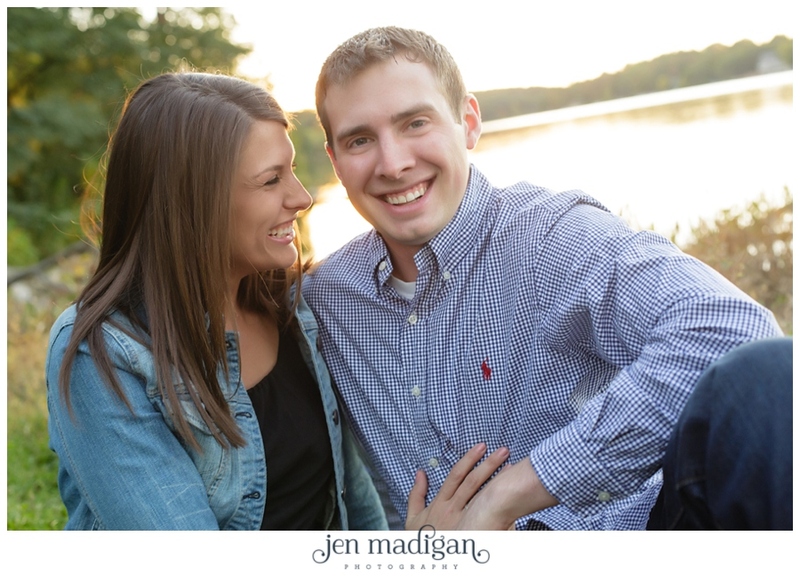 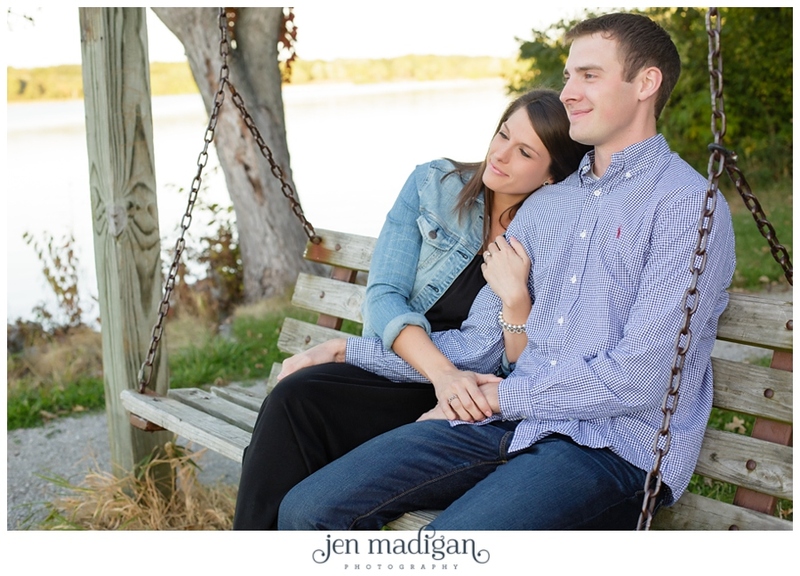 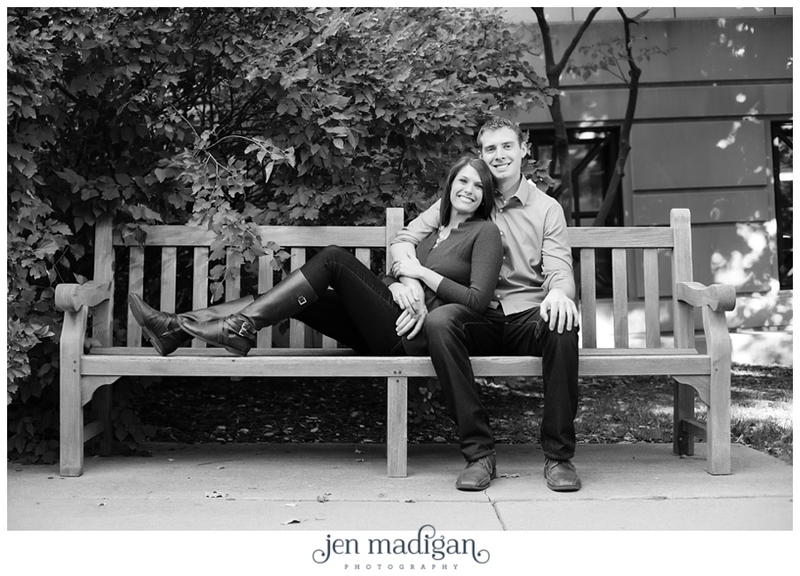 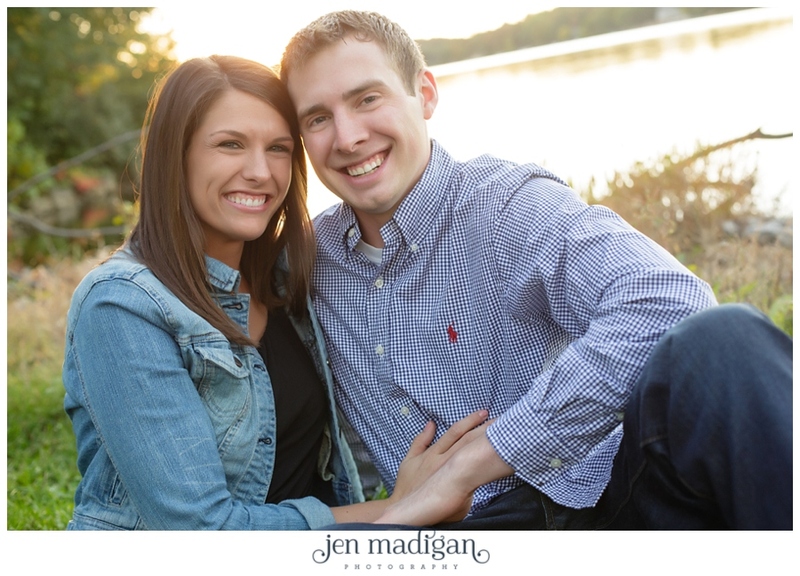 Samantha and Brian met while attending the University of Iowa (Brian went to the business school, Samantha majored in education) and are now planning an August 2014 wedding at St. Pats with the reception at Brown Deer. 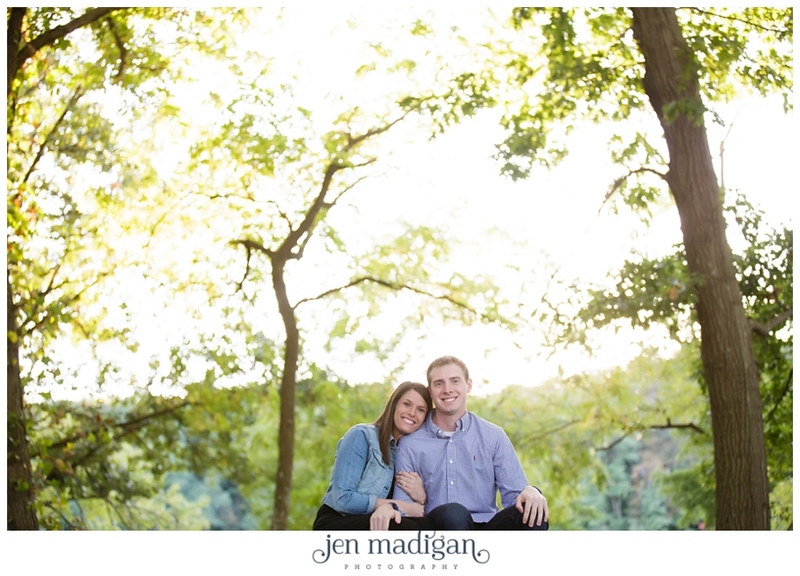 After spending the evening with these two on Monday night, I have to say I'm more than a little excited to photograph their big day. 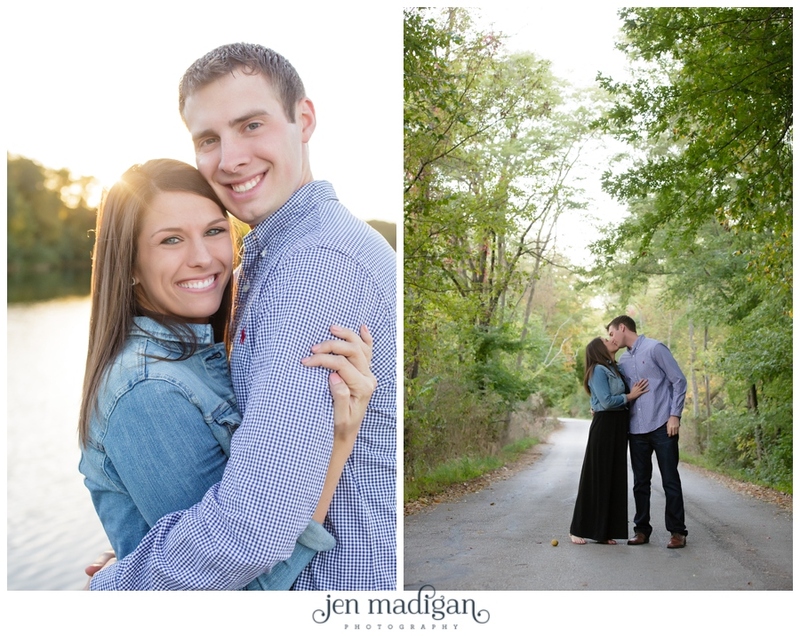 With a bride and groom that are so much fun, how could it not be amazing?! 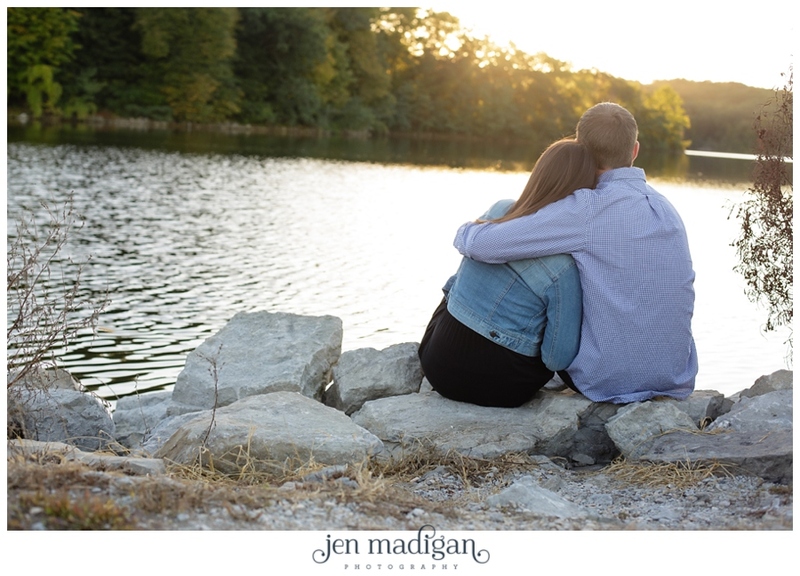 Samantha and Brian - I had the best time ever photographing you Monday night, and I'm so thankful we finally had beautiful weather!! 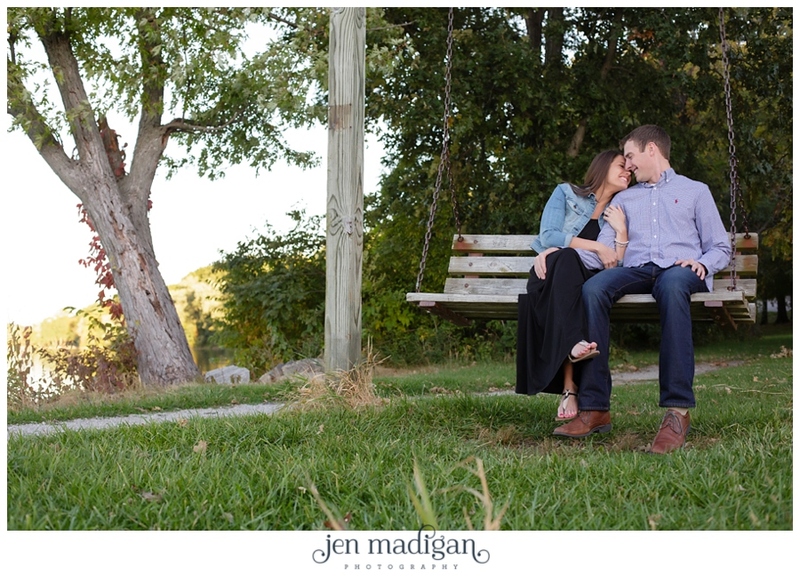 You were right, third time was a charm. 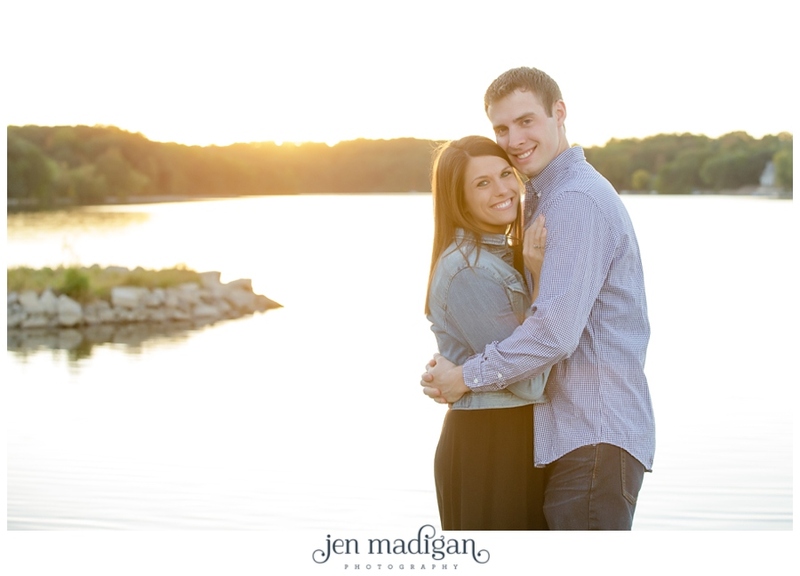 :) Thank you so much for choosing me to be a part of your wedding, I am so grateful to have wonderful couples like you! 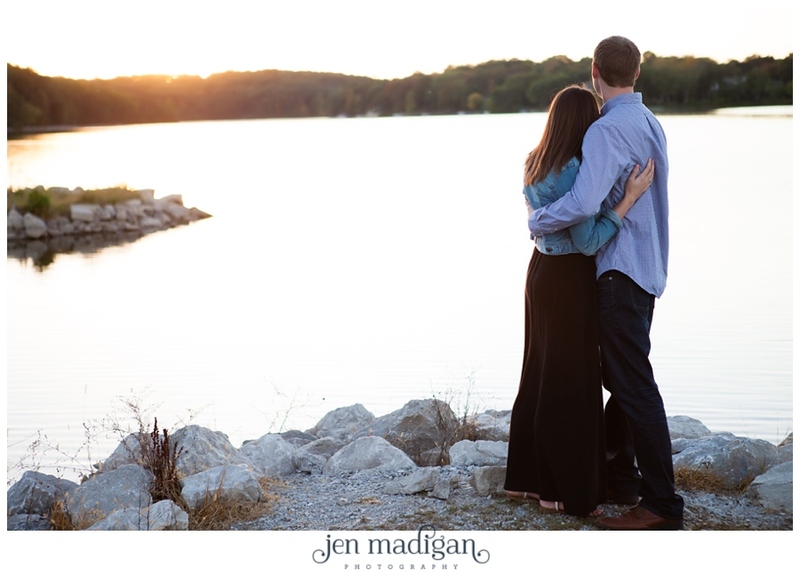 I hope you enjoy the sneak peek.